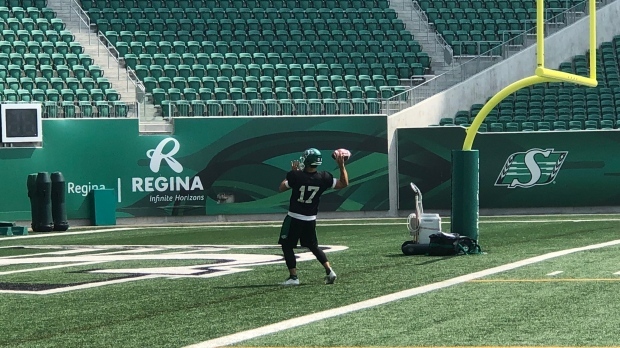 Rider fans can expect to cheer on Zach Collaros when the green and white take on the Edmonton Eskimos on Aug. 2. Collaros has been activated off the injured list and joined the Saskatchewan Roughriders at their practice on Monday. He was placed on the six-game injured list on June 26. Collaros left a game in June against the Ottawa Redblacks for concussion protocol. Brandon Bridge will also play on Thursday. The team hasn’t announced who will be their starting quarterback when they visit Edmonton to take on the Eskimos.